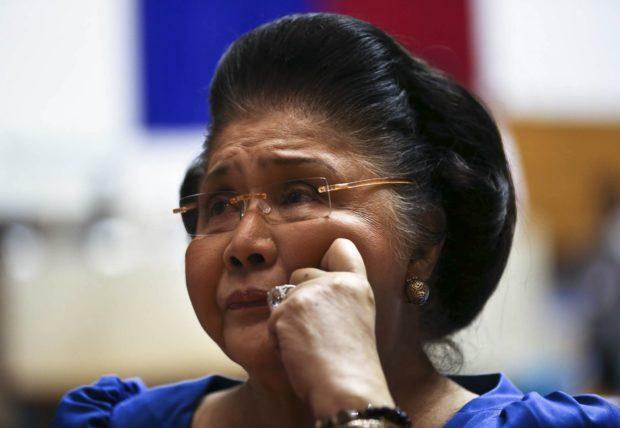 House Deputy Minority Leader Danilo Suarez claimed that placing Former First Lady and Ilocos Norte Rep. Imelda Marcos behind bars following her conviction for graft will not do the country any good. “For us to have closure, don’t make this a big issue. If you have her arrested, the issue will only become bigger,” Suarez told reporters. “The critics of the late (dictator) have done nothing but look for the wrong that he had done. How about the good things they had done? Nobody is giving credit for the good they had done,” he said. 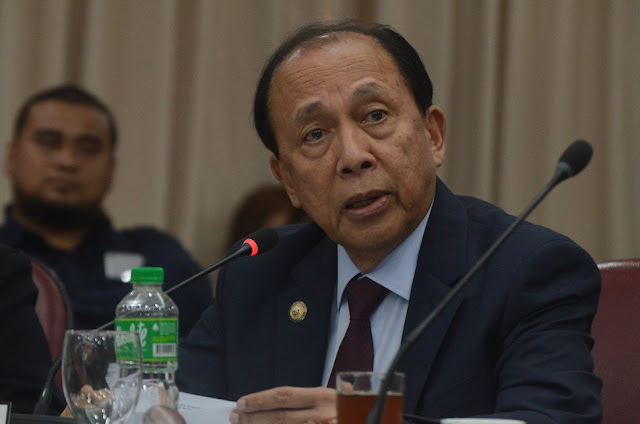 Reminded that Marcos was found guilty of transferring $200 million in unexplained wealth to seven Swiss accounts, Suarez claimed there was no evidence that the money came from the state coffers. “Give me one case wherein you can accuse the (Marcos) family of stealing money from the government. Name me one case,” he said. “They were the enemies of the state,” he added.